Welcome to the WP Freight Cars Page. 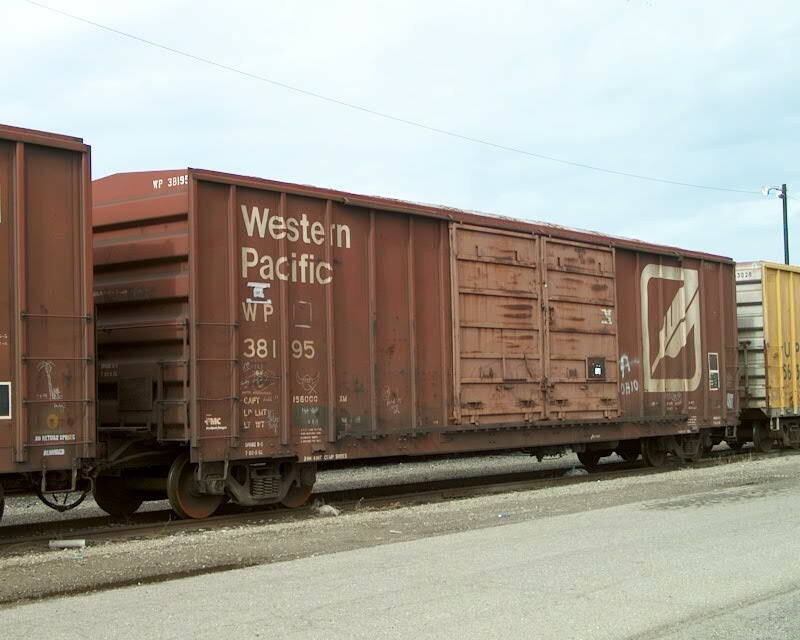 Here we will present a collection of images of freight cars of the Western Pacific Railroad and its affiliate lines: Sacramento Northern and Tidewater Southern. The purpose is to present information helpful the freight car modeler or historian. Submissions are always welcome.